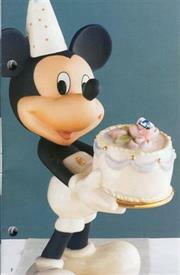 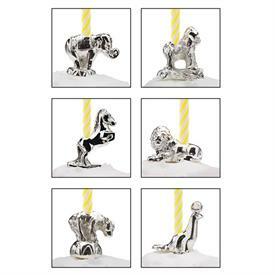 Birthday Candles Decorations for sale affordable pricing ! 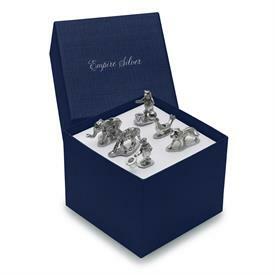 ,$910 Circus Candle Set/6 Silverplate Polar Bear,Gorilla,Horse,Lion,Seal And Elephant With A Package Of 36 Candles. 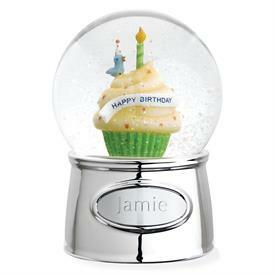 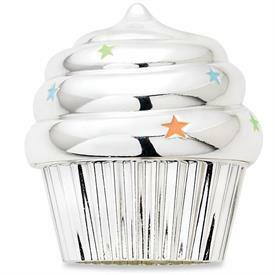 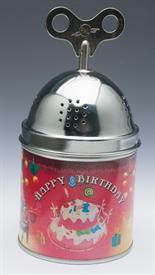 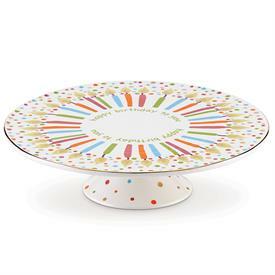 3223 Musical Cupcake Silver Plate With Colored Enamel Plays Happy Birthday To You 2 3/4"Hgt. 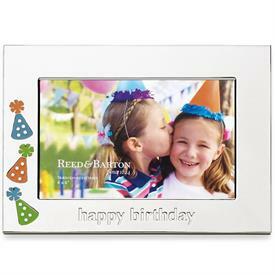 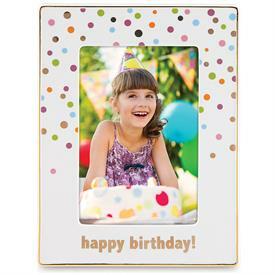 3222 4X6 Frame Silver Plated Happy Birthday With Color Enamel Design. 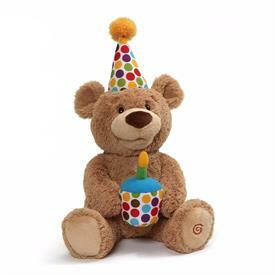 Birthday Bear. 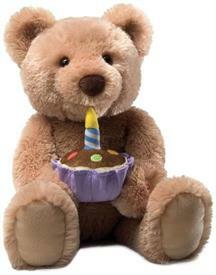 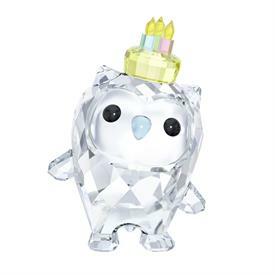 Sings "Happy Birthday"